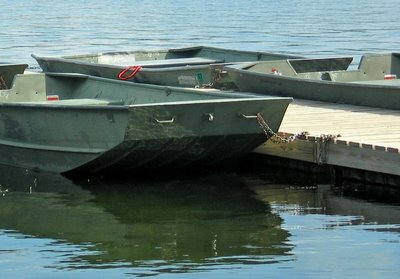 When I saw these boats, I thought of this recent post of Bob from Barcelona. The spots of red are my little homage to his talent. I don't think anyone does battle with polluters, whalers or nuclear subs from this little vessel, though. No motors on the back? You mean we have to row! !Love the new look by the way,nice one. Don't forget it’s the Saint Maxime DP funny caption competition tomorrow. Beautifully composed shot and so tranquil. The little touches of red are perfect. Quiet boats, calm water, red points : lovely !